Last week BEVA announced that their prestigious 2018 Sam Hignett award has been given for research into a novel treatment for equine Cushing’s disease, also known as Pituitary Pars Intermedia Dysfunction. The deadline for submissions to the joint Mind Matters Initiative (MMI) and Society of Practising Veterinary Surgeons (SPVS) Vet Wellbeing Awards has been extended to allow for more submissions to be made. 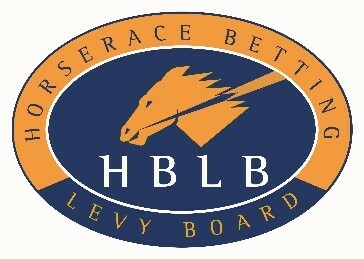 The HBLB Codes of Practice for the 2019 equine breeding season are now available and can be accessed via our resources for vets pages. As you will know the Codes set out voluntary recommendations to help breeders, in conjunction with their veterinary surgeons, prevent and control specific diseases in all breeds of horse and pony. 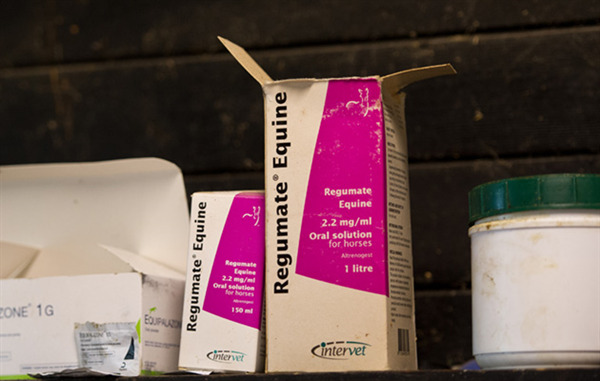 As many people will know, the anabolic steroids trendione and/or trenbolone have recently been detected in altrenogest oral solutions including the licensed veterinary product ‘Regumate® Equine 2.2mg/ml Oral Solution for Horses’. 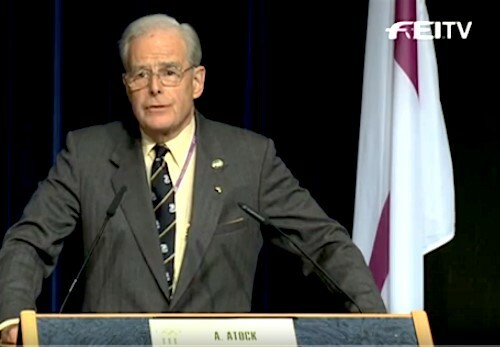 The presence of these steroids was first detected by Racing Victoria, Australia where altrenogest was not a prohibited substance when administrated to fillies or mares. 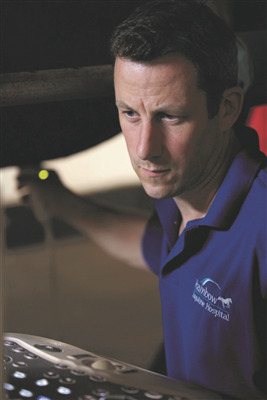 In a recent survey of UK horse owners, carers and yard managers, supported by SPILLERS® in collaboration with the Royal Veterinary College (RVC), three quarters of respondents said they believe that scientific research has positive impact on horse welfare, yet most find the science difficult to understand and act upon. 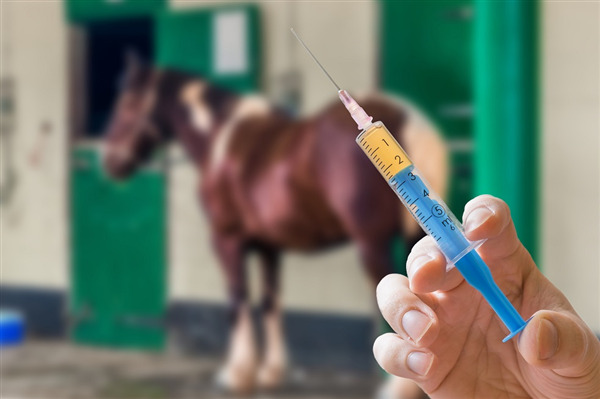 London, UK – November 26, 2018 – Zoetis Inc. today announced that its stock of Equine Viral Arteritis (EVA) vaccine Equip Artervac is due to expire on 13 December 2018 and that a further delivery is not expected to arrive before February 2019. 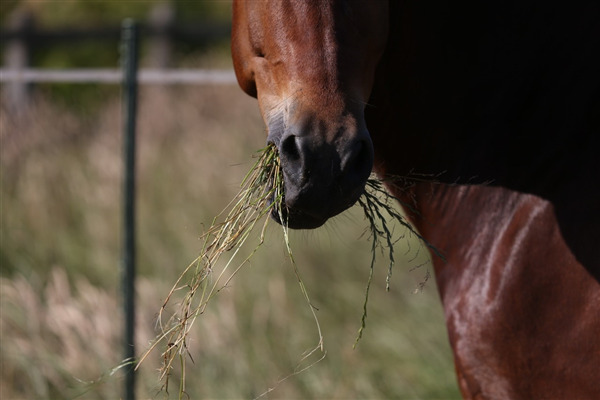 Happy to be working in equine practice? At present, companies all over the world are busily investigating levels of involvement and satisfaction of their employees. That’s because, when it comes to corporate business success, workplace engagement is considered one of the key ingredients. 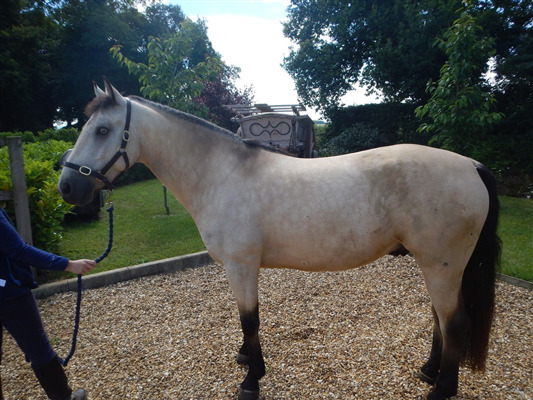 National Pet Charity Blue Cross is providing a Home Direct service to help owners find suitable new homes for their precious horses if they can no longer keep them. The charity hopes the scheme, which avoids the need to use the charity’s busy centres, will help provide the horses with a secure future, preventing them from potentially becoming a welfare problem.